With computer graphics reaching a scarily realistic level and virtual reality opening up a whole new world of opportunities, you’d think no-one would want to go back and play on those 8-bit clunky games of the 90s. 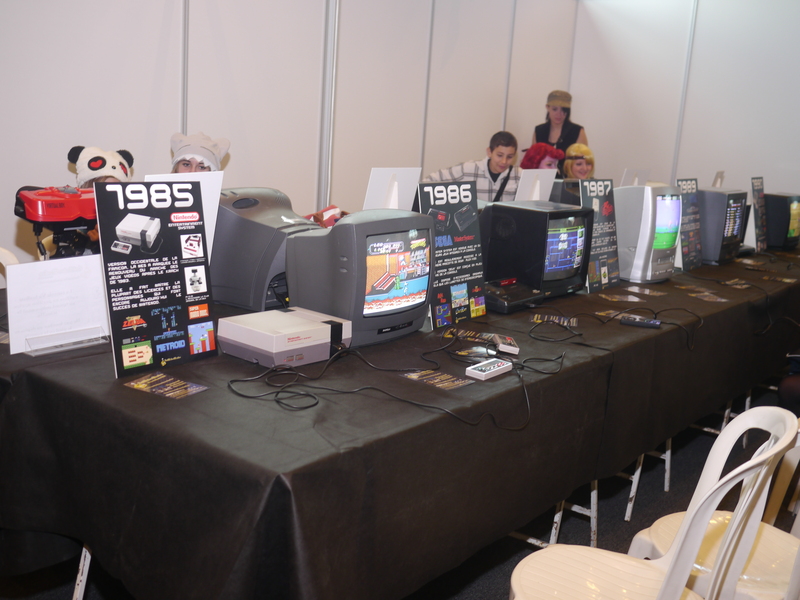 But there’s a steady rise in retro gaming – and it’s not all just children of the last millennium looking for nostalgia. New gamers are picking up old games. New retro-styled games are constantly being released such as this 2D Super Mario game. 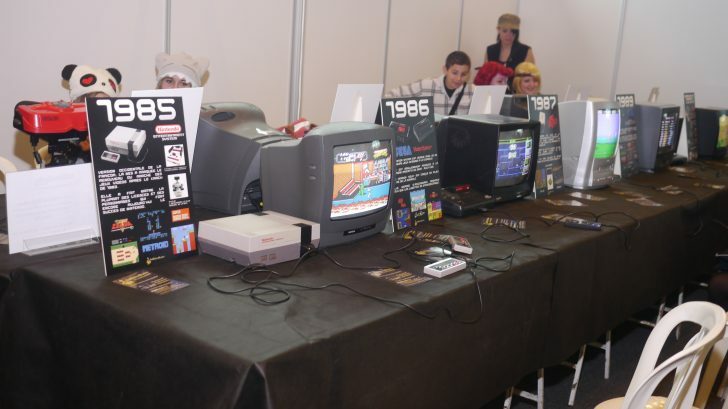 Here are some of the reasons why people are getting back into the old-skool way of gaming. Completing some old games used to be a real mission. The first games had no saves and no lives, so that when you died, you simply had to start over again. Many modern games have introduced difficulty levels and autosaves. For some the task of completing a game now is too easy. Of course, modern games are much richer in complexity. You have more choices and more freedom, than single-objective levels of early games. That said, you didn’t have to deal with showy cutscenes and lists of options that some feel have cluttered modern games. The more basic nature of old games allows you to pick them up and drop them easily as the pace of them is fast. With new games, you may have to put up with multiple loading screens, tutorials and character customisations before you can actually get into the game – great if you have the day off, but not if you have a spare fifteen minutes. New Playstation 4 games average a price of £60. For an Occulus Rift, you’re looking at half a grand. For many gamers, the price of these may be too much. Nintendo nes games go for an average of £20. Whilst this is more than they would have gone for at the time they were first brought out, it’s still a hell of a lot cheaper than the games of modern consoles. Some see it more practical to buy two or three games for a newer console a year and turn retro gaming into a collector’s hobby. Whilst the bulk of games are cheap, some of rarer items have turned into expensive collectibles. Buying and selling these has become a business, whilst others prefer to horde these items. Whilst modern games are in plentiful supply (with many people downloading them), older games are in limited supply, this rarity appealing more to some gamers much the same original pressings of vinyl may appeal to music fans. Obviously, as time goes on, these rarer games will only become more valuable. If you’ve got an old collection in your attic gathering dust, it may be worth digging them out and checking their worth. You can use this site to look up the most valuable games and check if you’re hording a gem.